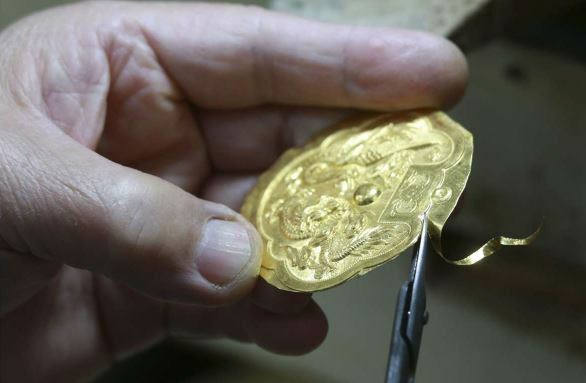 ‘Goldsmiths and jewellery makers flourished on Shanghai Street in the 1970s and ’80s, given their proximity to the Yau Ma Tei typhoon shelter and their target customers – the boat-dwelling Tanka people, who put on performances and sold food to locals and tourists. Wo Shing Goldsmith has been located on the street since 1892 and celebrates its 125th anniversary this year. 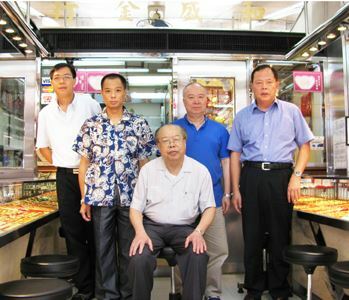 Cheung Wai-nam, 70, is a second-generation owner of the family business along with his elder brother, Cheung Chuen-hoi, 85. 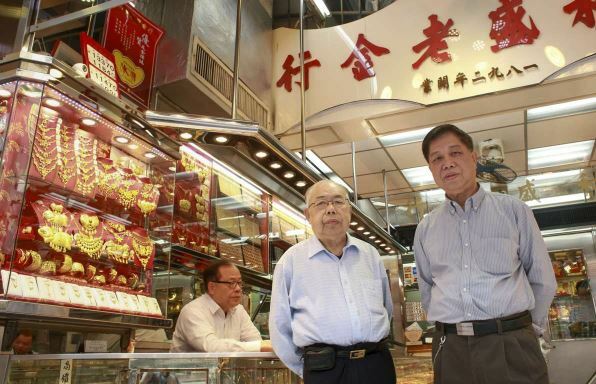 “There used to be more than 20 goldsmiths around us,” the younger Cheung says, while today there is only one other gold shop close to Wo Shing.